Don’t wait until later chapters to get your hands on the sniper rifle in The Evil Within 2. One of the best weapons in The Evil Within 2 is the sniper rifle. It’s obviously great for headshots and long distance takedowns, and is vital for clearing out enemies while staying relatively safe. Before you go for the Sniper Rifle, go find the Warden Crossbow and remember to take note the location of safe houses so you can duck in to top up your health. Unfortunately the sniper rifle is hidden away in the town of Union and if you don’t go looking for it, it can be as late as Chapter 11, 12 or 13 before you come across it. But if you’re willing to take a risk early on you can grab it at the start of Chapter 3. It’s during this chapter that you can also find the Warden Crossbow and bolts, as well as well as tracking down a bunch of other firearms, from a pistol with a laser sight to shotguns. The problem with grabbing the sniper rifle early in the game is that it’s broken when you find it. But don’t worry, we can help you find a kit to fix that. 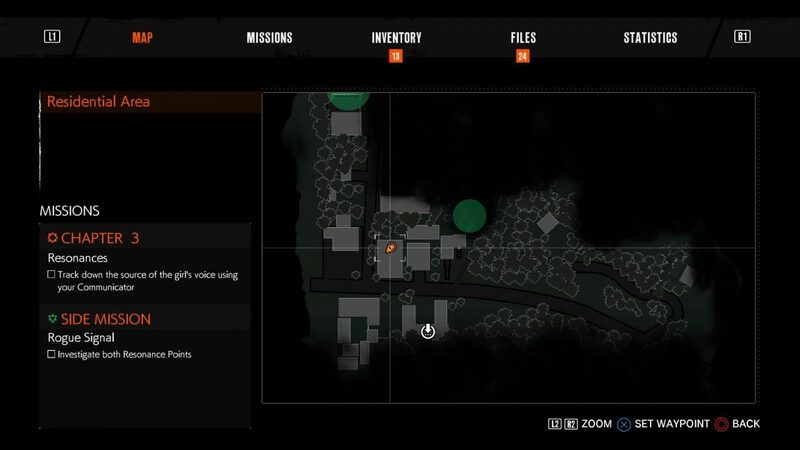 So at the start of Chapter 3, once you’re ready to leave the safehouse, stay low and quiet and head through the Residential Area. You’re looking for an alley between the Visitor Center and the Jason Franklin Restaurant which is pretty much opposite the safe house you just left. Here it is on the map. You can also check you map to see an icon pinpointing a Fallen Mobius Operative. Climb the ladder in the alley to get to the roof, where you’ll find a Lost enemy. You can take it down with a stealth kill easily enough, or a headshot – it’s worth the bullet. 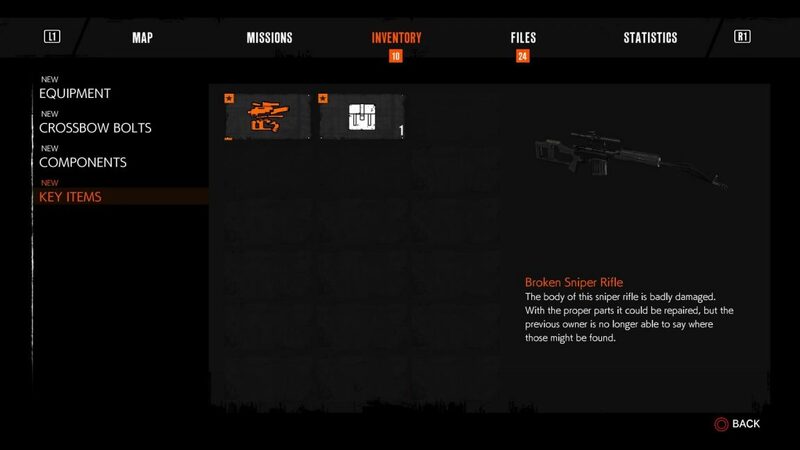 It’s here you find the Broken Sniper Rifle and Sniper Rifle Ammo. Search the dead Operative and his communicator will clue you in to Sniper Rifle Parts, in a shed just across from Union Auto Repair. This will now be marked on your map, so don’t worry too much about finding it. On your way to the shed you can go a little off course to pick up other firearms knocking around Union including a shotgun and a laser-sighted pistol, as well as three of the eight Mysterious Objects. When you get to the shed be careful of roaming Lost and a big bad guy known as a Lament. This early in the game you don’t want to tussle with it. You have to melee the chain to enter the shed, and sneak kill the Lost inside banging on the garage door. 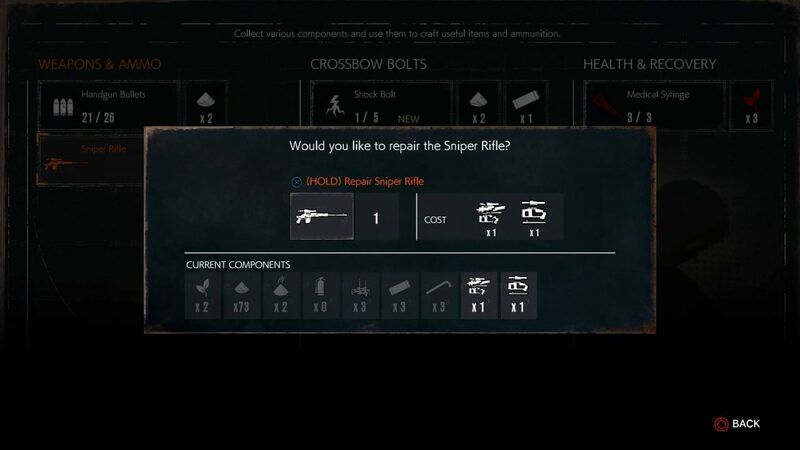 Now you’re safe, go grab the Sniper Rifle Parts along with the Sniper Rifle ammo, and head to the handy workbench inside the shed where you can craft the Sniper Rifle parts to the Broken Sniper Rifle. Now you have a great weapon early in the game, and should feel that bit more safer and confident exploring Union. Maybe test it out on that Lament we mentioned earlier?